In this series, a contemporary poet selects and introduces a poet of the past. By their choice of poems and by the personal and critical reactions they express in their prefaces, the editors offer insights into their own work as well as providing an accessible and passionate introduction to some of the greatest poets of our literature. 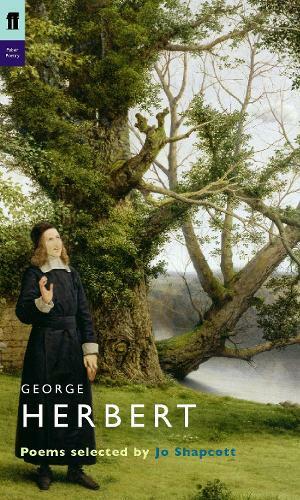 George Herbert (1593-1633) was educated at Westminster School and Trinity College, Cambridge, where he was appointed Reader in Rhetoric in 1618 and Public Orator in 1620. He was a Greek and Latin scholar, was fluent in modern languages and an accomplished musician. In 1626 he resigned his seat in parliament and took holy orders, becoming Rector of Bemerton, a tiny rural parish on Salisbury Plain, in 1630. The Temple, Herbert's great structure of poems from which the present selection is drawn, first appeared in 1633, the year of his death.